Enhance your display with a LED Flood light. 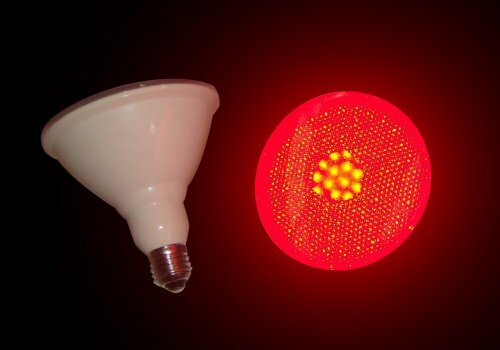 These lights are PAR38 and work with most fixtures that accept PAR38 bulbs. SImply install the bulbs and point them at your tree or house to add a great element to your holiday display.